The Regina Maersk is a "K" class box ship of A.P.Moller- Maersk Group. The container vessel was built in 1996 and deployed on the Europe-Far East liner service. 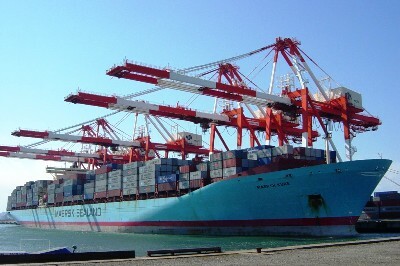 In 2008, the vessel name was renamed to Maersk Kure, and the registry was also changed, from Denmark to Greece.